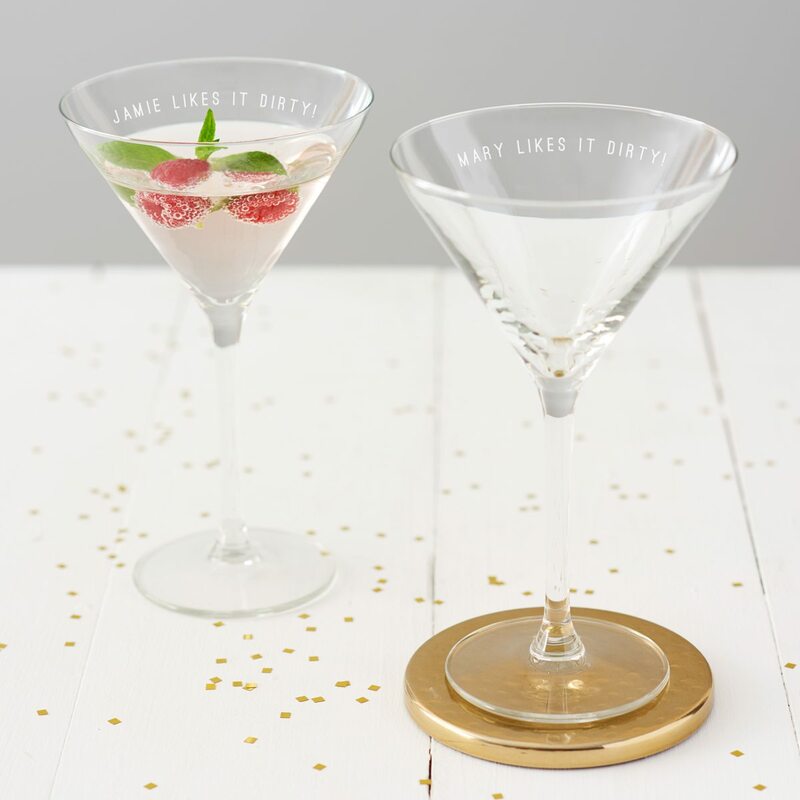 Make your friends laugh out loud with this playful personalised martini glass. 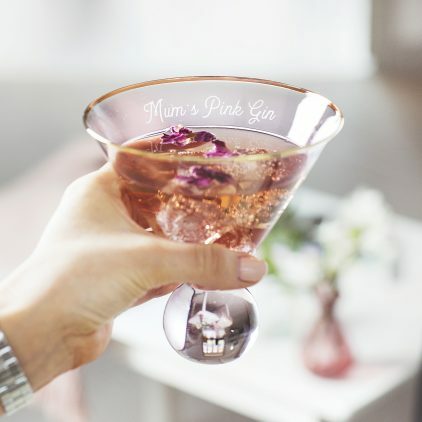 This personalised martini glass is the perfect gift for your other half. Sip your drink in style with your very own personalised martini glass. Add your name and perfect martini recipe to this personalised martini glass.